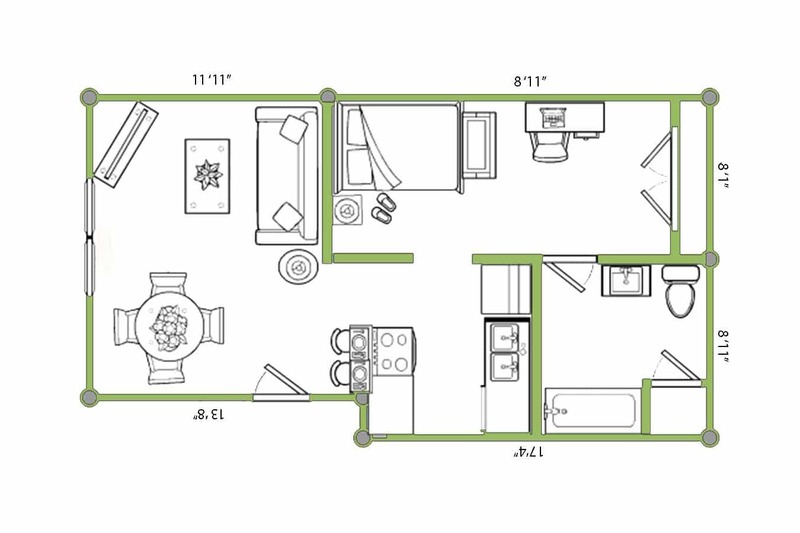 You’ll have a unique studio-loft apartment in Lawrence, KS at Remington Square! Make your space your own. Your studio-style apartment in Lawrence, KS features a half wall between the living room and bedroom, creating a continuous space you can make your own. Fully equipped with inclusive kitchens, all-electric appliances, ceiling fans, and window blinds, our rental community also offers a 24-hour laundry facility for added convenience. Want to enjoy space beyond your apartment walls? Enjoy our community amenities, including an on-site fitness center, pool, and resident lounge with free wi-fi to keep you connected across the property. And discover the area outside your new home with lots of activities to enjoy, including great Lawrence wineries. Call us today to learn more about your new apartment in Lawrence, KS or to schedule a tour of your next new home!